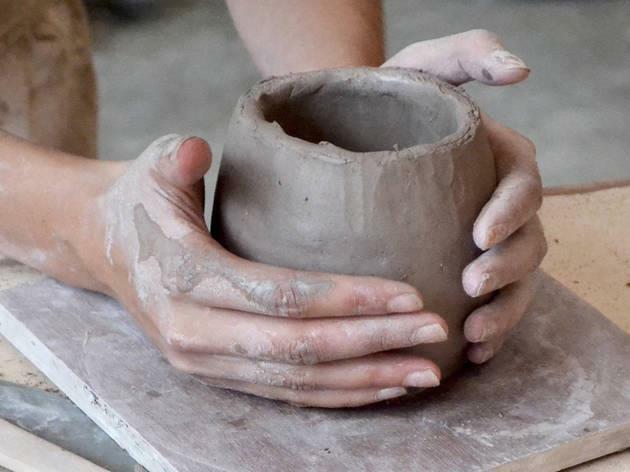 For the first time, GOPHER organizes a series of creative workshops, which will be kicked-off by ceramics. When? April 25th from 19:00 until 21:00.